Large investors are not willing to enter the art market due its high non-transparency and a possibility of falling for fraud. Recent loud statements made by billionaire Dmitry Rybolovlev, who claims he was defrauded by an art dealer and lost $1 bln, is yet another proof that the concerns are justified. Introducing the blockchain technology may be a solution. 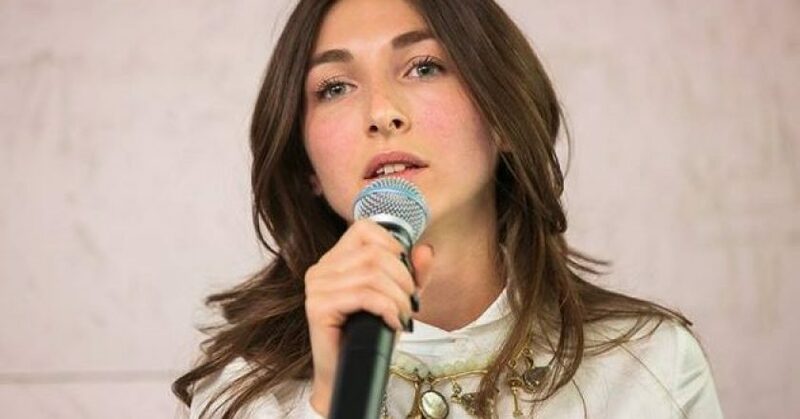 In her interview with Invest Foresight, Ulyana Dobrova, art expert and head of the evaluation department of the Tretyakov Independent Art Research & Expertise, spoke on whether tokenization of art objects is risky, what blockchain projects have in the Russian art market, and what results the art market’s transition to blockchain will bring. – Ulyana, how do you think the blockchain technology can be used in the art market? – The prospects for using the blockchain technology in the market are rather expansive, and they are not limited only to selling and purchasing art pieces. First, as regards online auctions, such auctions are fully digitized, and a customer can rarely see the original, with only its image available. If such auctions are based on blockchain, a customer will be able to track the art piece’s history and can to some extent be sure in its authenticity. In addition, blockchain can be used for tokenization of art pieces, which is what the Maecenas platform is doing at the moment. At an art auction, with over 800 people taking part, fractions of Andy Warhol’s iconic painting 14 Small Electric Chairs were sold. The auction organizers split the painting into many digital certificates bought by investors. Modern painters can use blockchain for creating digital art. – The latter option of using blockchain is rather original. Are there any prerequisites for this? – This October, a painting created entirely by an artificial intelligence algorithm was sold at a Christie’s auction for $430,000, a considerable price for a modern art piece. In this context, the idea of mining art seems not so wacky. – Do you positively evaluate the opportunity for tokenization of art objects? – I try to restrain from making assessments, although it can reduce expenses related to selling art pieces. Even theoretically, involvement of mediators in the deals should be minimized. – Can blockchain projects emerge in the Russian market? – The art market is a rather archaic structure, and using blockchain requires a rather advanced level of digital literacy. So far it is impossible to predict how the Russian art market will develop. Overall, I am confident that the art market should reach a certain level to use blockchain. – There is a fierce discussion in the media concerning the statements made by billionaire Dmitry Rybolovlev, who claims he was defrauded while buying paintings by Pablo Picasso and Paul Gauguin. Do you think blockchain can help in combatting fraud in the art market? – There is a principle of presumption of innocence, and speaking about this as a fraud case and judge moral qualities of the defendant and the complainant is beyond our competence. Of course, blockchain will increase transparency of the deal. However, this leaves us wondering if the deal participants want it to be transparent.